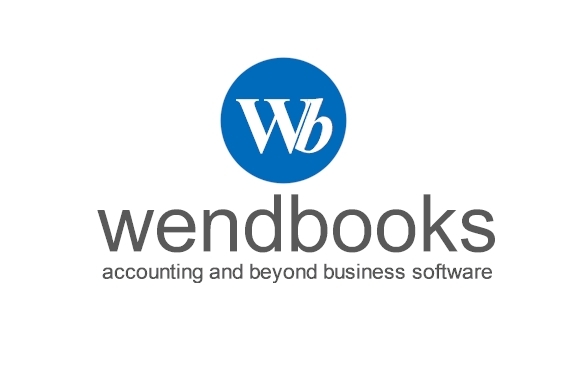 If you are reading this, then you are probably in a situation where your QuickBooks database has serious issues and no working backup has been found. 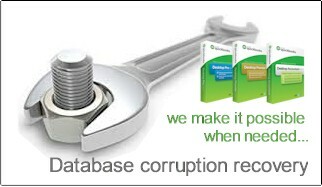 The DB corruption recovery takes place always in our Labs. The time needed for corruption recovery depends on the size of the database and the size of the corruption. 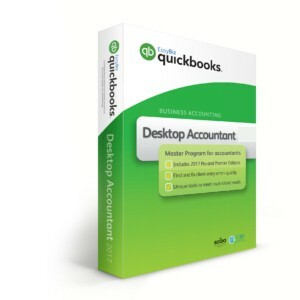 When recovery is completed, we always deliver the recovered database to the latest QuickBooks version. 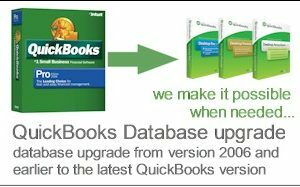 This is because latest QuickBooks versions provide us better and more advanced recovery tools than earlier versions. 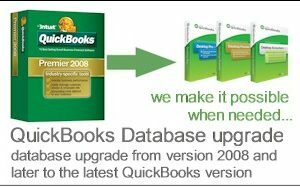 For example, if you corrupted database when delivered for recovery was on version 2006 then after recovery we shall deliver it to you upgraded to the latest QuickBooks version. DB is checked for consistency before and after recovering and or upgrading and several reports are printed to certify the database and accounting integrity.